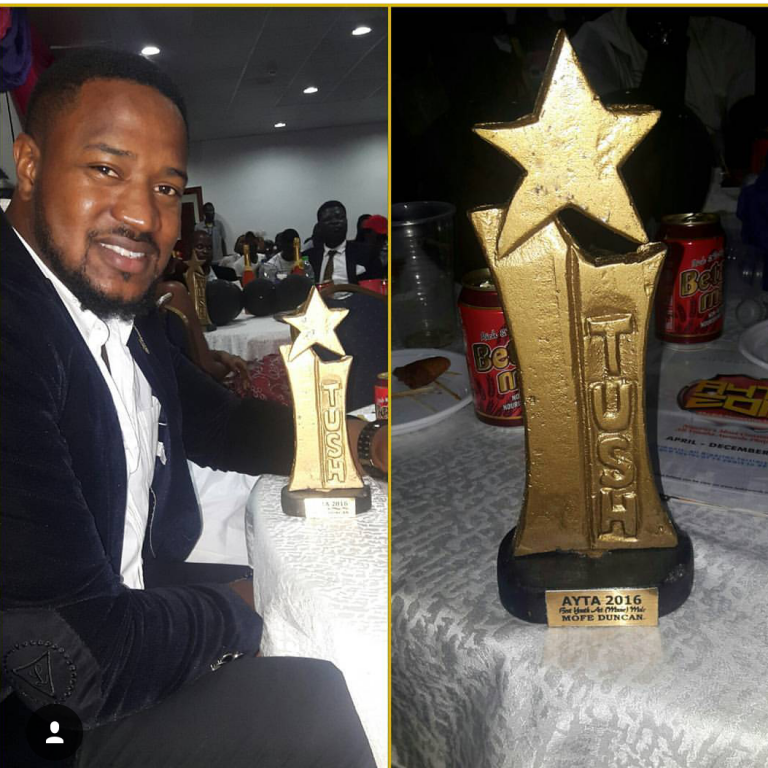 The 8th edition of the AYTA better known as The Tush Awards held at The Landmark Center, Ligali Ayorinde, Oniru, Lagos Wednesday December 14, 2016 in an atmosphere of fun, music and comedy. 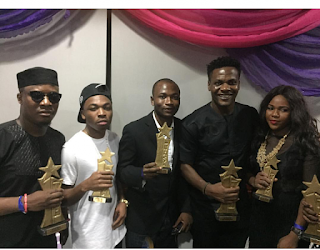 The organisers of the annual event platform, TDA Multimedia, which is one of Nigeria’s most consistent and popular all youths awards platform fulfilled its promise to host yet another grand edition of the all youths awards even in the face of economic recession for the 8th consecutive year. The annual Tush Awards seeks to spotlight, encourage and reward hardworking and outstanding personalities below the age of 32 who have made an appreciable and value-driven impact in the past 12 months as it concerns the wellbeing of the country. The 2016 edition was sponsored by International Breweries (makers of Beta Malt, Trophy and Castle Milk Stout) and supported by Glo. In the Next Rated Act Comedy category, Laff Doctor beat all others to win. HKN signed artiste, Mayorkun, won for the Next Rated Act (Music) beating TJan, Kach, Mr Eazi and fellow labelmate Dremo. 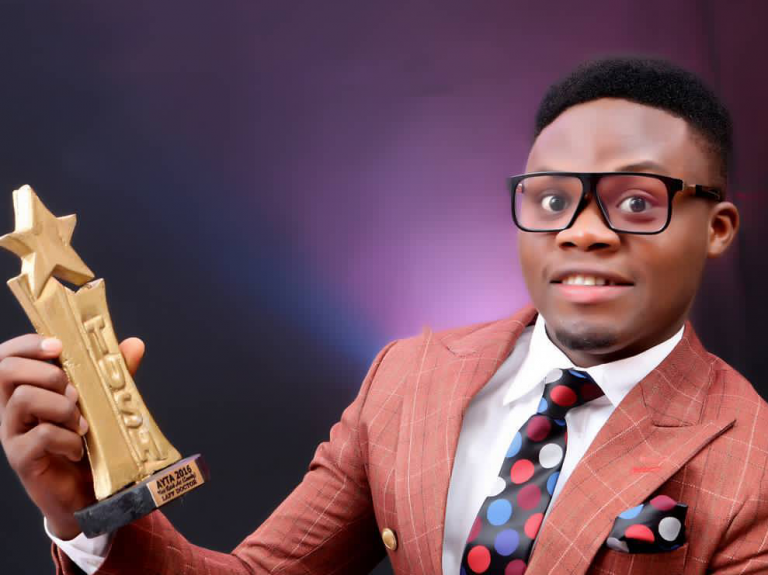 Popular Jenifa Diary’s Sensation, Olayode Juliana (Toyo Baby) won for the Next Rated Act (Movie) beating all other nominees. 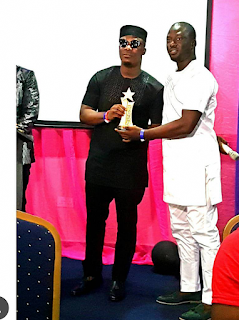 Mr Segun Ogundipe aka LafUp won for the Best Youth Act (Comedy), the category of Best Youth Act (Movie) Male had Mofe Duncan as the winner beating all other nominees, Splash fm’s Top Lady, Ronke Giwa-Onafuwa won the On-Air Personality of the Year Award, while Hip TV’s Femi Daniel won the TV Personality of the Year Award. For the newly created category, Youth Blog/Magazine of the Year Category, Pulse.ng won beating BellaNaija, YNaija, Lindaikeji’sblog and StellaDimorkokus. Dreams from the Slum for the second year won the Best Use of Advocacy for their works at seeing children of less privileged areas get access to education and educational facilities. 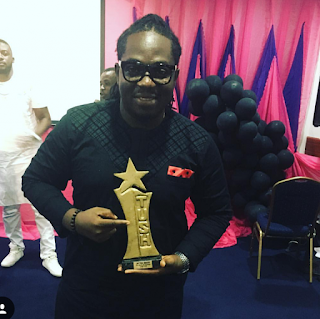 Dj Kentalky of Naija fm won the Best Nigerian Dj, Mavins Record In-House Producer, Altims won the Music Producer of the Year. 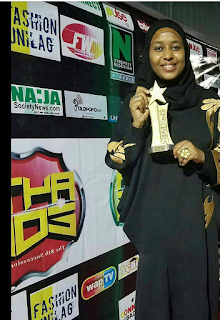 Ms Hauwa Liman of Afrik Abaya won the Best Youth Designer Category, Mr. Gbenga Dada of Artsmith Collections won the Youth Entrepreneur of the Year Category while Mrs Yetunde Akande of Yetroselane Couture won the Fashion Entrepreneur of the Year. Ms Judith Nwabia of the Sun Newspaper won for the Youth Journalist of the Year and Mr Demola Expoze won for the Social Media Influencer of the Year. In the students sections, Unilag’s Memory Eromosele won the Most Beautiful category, Tyiish of Adeleke University won the Most Popular Female, LASU’s Kolawole Ibukun won for the Student Fashionista of the Year. UI’s Rhoras Cakes and Creams owned by Ms Rukayat Rasheed won the Student Brand of the Year and The Most Influential Student was won by OOU’s Bcot. FUTA’s Olufayo Tumilara, the owner of Tummy Clothings won for the Most Enterprising Student Category beating all nominees from all other schools. 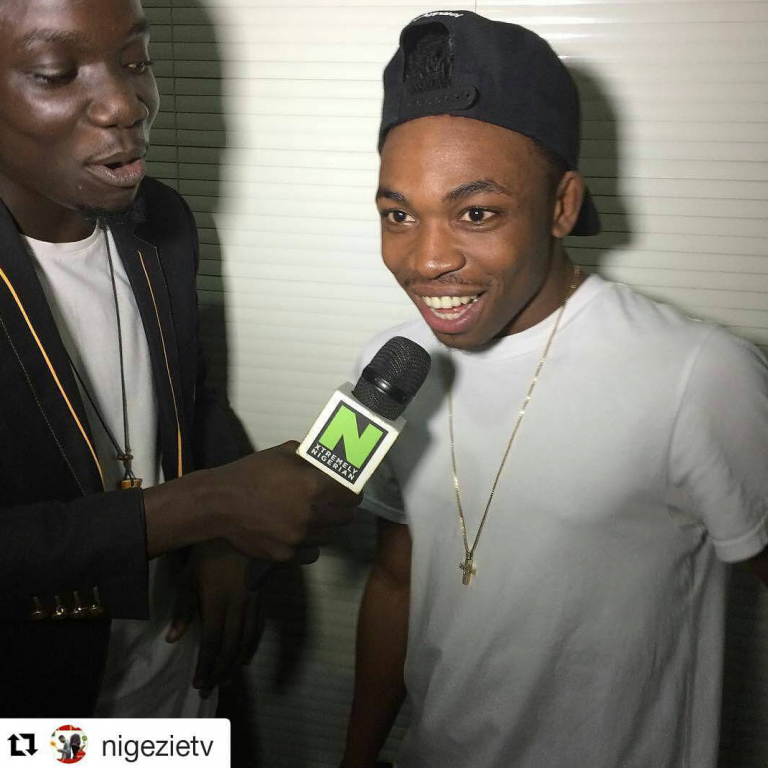 OfficialSteevane, a 200l Student of Unilag won the Student Media Personality of the Year category, UI’s Angel, a female footballer won for the Sportsman of the Year and FUTO’s MC Toothpick won for the Student Comedian of the Year Category. The last Student Category was won by UIE Messenger group of the University of Ibadan as the Student Innovator of the Year for their Social-App Making Effort. 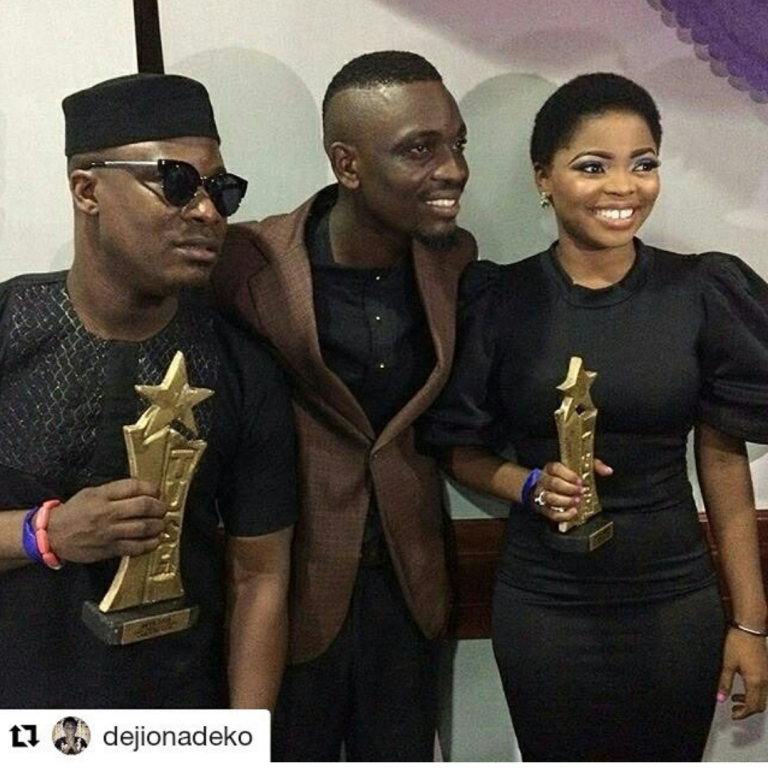 The Special Recognition Awards of the year were given to MC Shakara (Comedy) and Jaywon (Music). The Guest Speaker of the day was Asiwaju Olubunmi Oluwadare, the National President of African Young Entrepreneurs Network who spoke about the theme for this year’s edition, Invest Wisely, Invest Early. In his opening speech, the Project Director of the AYTA, Engr. Dayo Oyeniran, made the announcement of retaining the theme “Invest Wisely, Invest Early” for the 9th Successive edition of the All Youths Awards which would hold December 2017 somewhere in the country and used the opportunity to call on Government agencies, Corporate World and International Organizations to support the yearly youth movement.